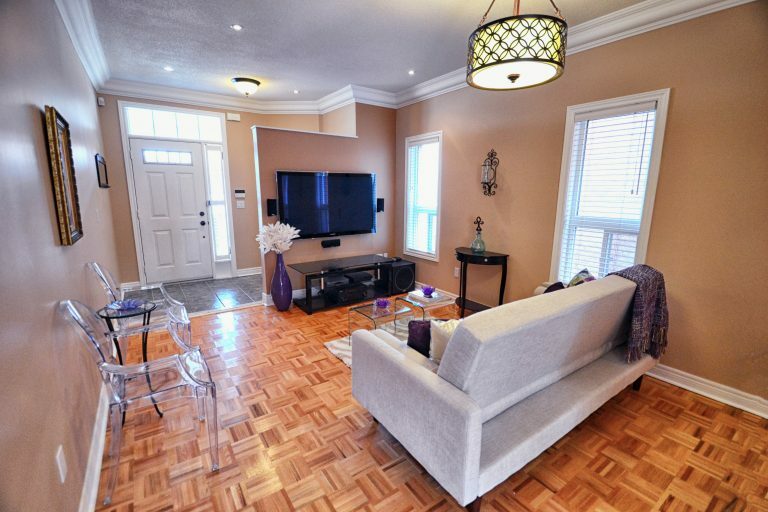 House for sale in Vaughan! Missed it? We can help you! Have you been in a condo and just want to have your own yard? More space? 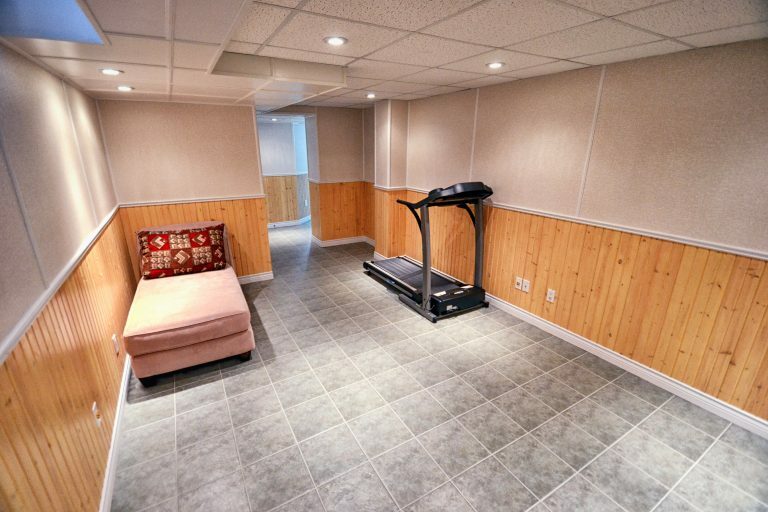 A basement with a work-out room? This could have been it! 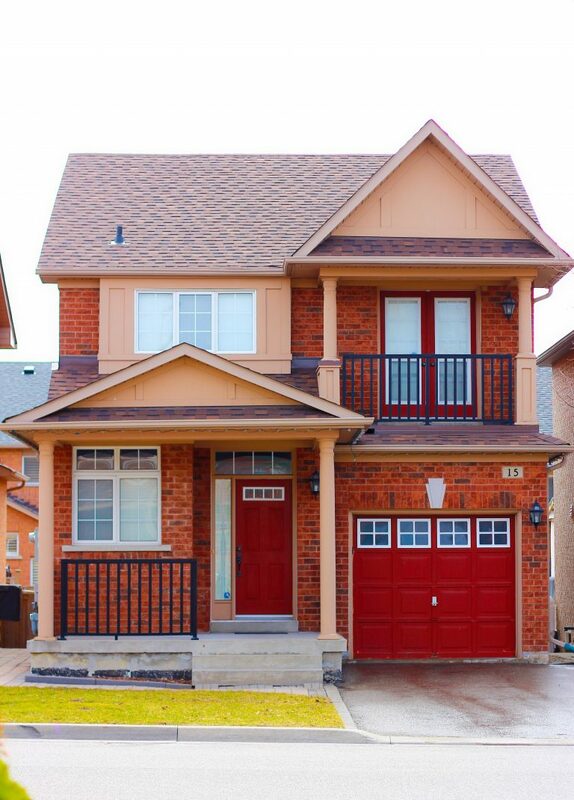 SOLD 15 Moraine Drive in Vellmore Village in Vaughan. Want one like it? Call us 416-400-0805. 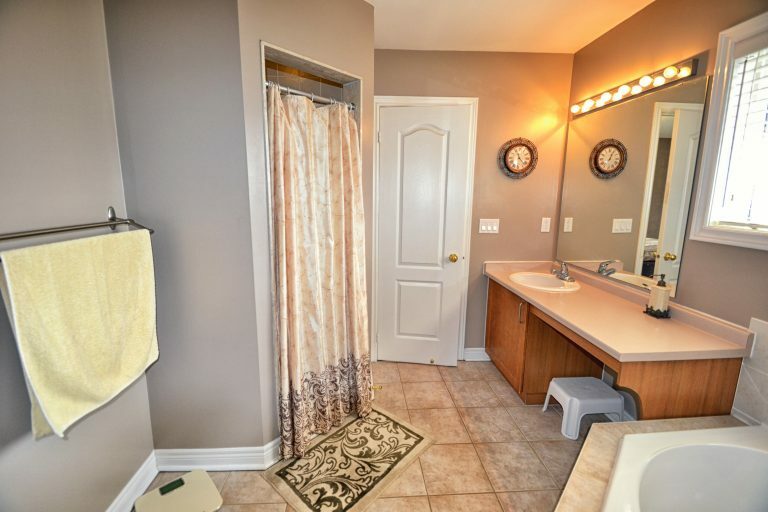 Let’s see… four washrooms, three spacious bedrooms including one with its own private balcony, a lovely master ensuite with a separate tub shower and the mounted TV in the master stays. Updated kitchen with a new backsplash and 2016 new stainless steel GE appliances with a dishwasher that hasn’t even been used yet! Brand new custom craftsman crown moulding on the main level. The living room, dining room, and lower level is all wired for sound, ready for best speaker hook-up. The backyard includes a sturdy deck plus a paver stone patio and even comes with an outdoor table and chair set plus a shed. 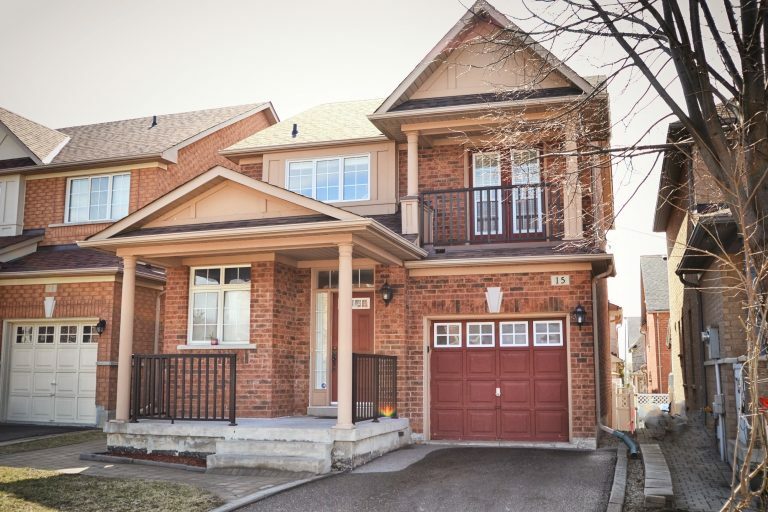 Close to schools, shopping, transit, highways, and some of the best Italian food and shops in all of the GTA, this home is amazing and will be great for just the right buyer. Is that buyer you? For more information, contact the listing agents. 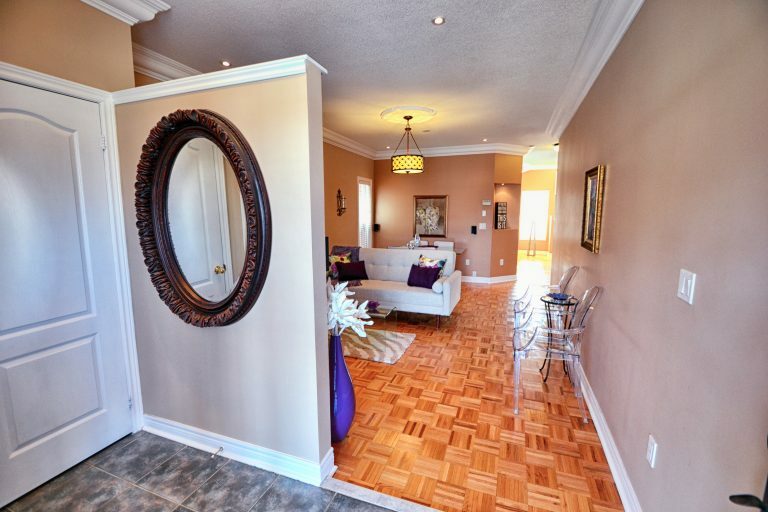 Sandy Bodnar directly at 416-697-7093 or Rayissa at rayissa@homes4toronto.com. 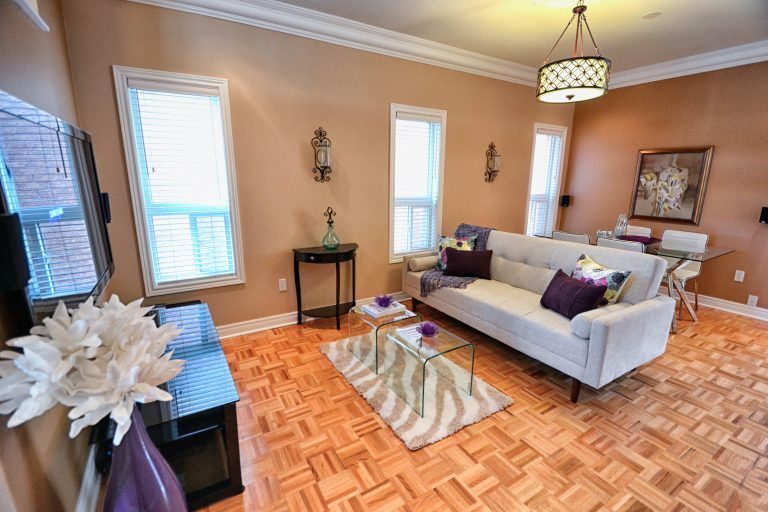 Storybook Home Steps to Downtown Georgetown For Sale – SOLD! Top 10 Things to Remember Before Your House Is For Sale In Toronto!